Our Mission: To be transformed through an encounter with the Spirit of Truth and the Love of God. The St. Thomas More Catholic Newman Center was founded in 1926 to serve the University of Arizona Catholic community. 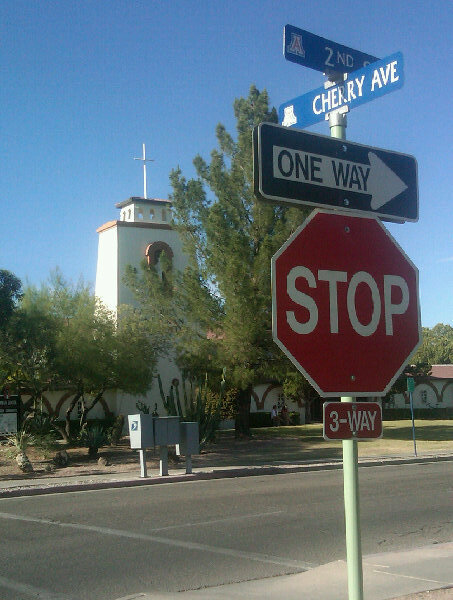 It is both a parish in the Diocese of Tucson and a University of Arizona student club. We are located at the corner of 2nd Street and Cherry, conveniently located on the UA campus. We have a chapel that is open to the public, several meeting spaces and hangout spots with free wifi. Stop in and say hello! A Newman Center is a Catholic campus ministry at a public university, which seeks to allow Catholic students to attend a public university with an environment and community that supports their Catholic faith and encourages them to grow deeper in faith and relationship with God. Newman Centers began in 1883 when a group of students at the University of Wisconsin decided to meet regularly to discuss their faith after encountering professors who criticized the Catholic Church. These types of clubs spread to other public universities, but didn’t have the Newman name until a student club in 1893 at the University of Pennsylvania decided to name their’s after Blessed John Henry Newman, who was an English Cardinal and scholar in the 1800s. 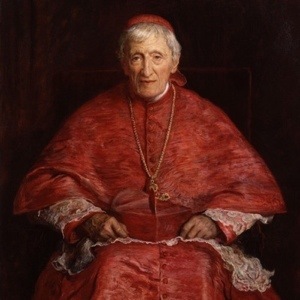 To find out more about Blessed John Henry Newman, go to Saints.SQPN.com. 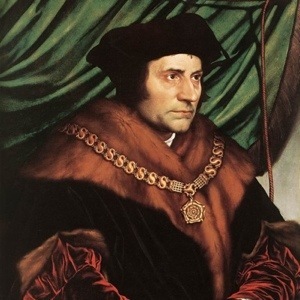 St. Thomas More was an English lawyer and statesman (Lord Chancellor) until he was martyred in 1535. 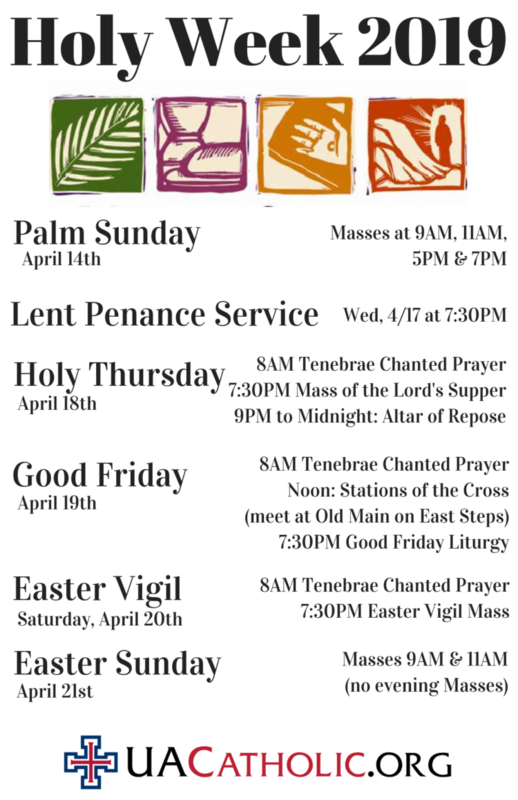 Find out more at Saints.SQPN.com.